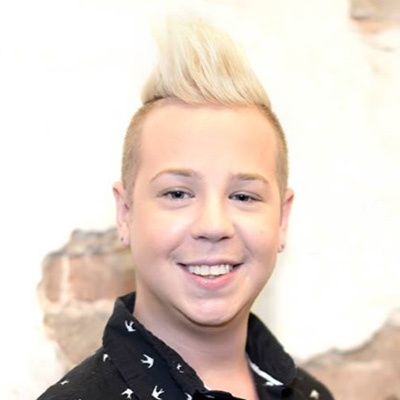 Jason brings a flair for customer service with his outgoing personality and charm. You will most likely speak with him when scheduling your appointments or upon entering the salon and spa. 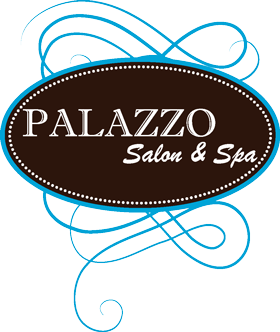 He is responsible for organizing the entire service provider’s schedule keeping our salon and spa running smooth and always works hard to make sure your experience at Palazzo exceeds your expectations.